a few weeks ago, my daughter celebrated her 7th birthday. being the crafty mum that i am, i could not resist getting my hands on some DIY projects for the party. 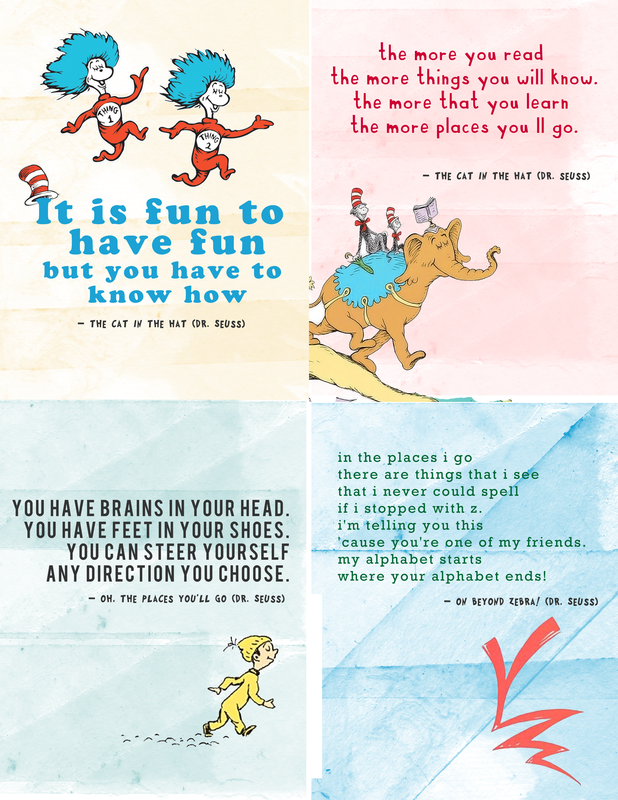 aside from the witty rhymes maintained throughout the pages of his books, Dr Seuss is known for his quotes. i have decided to pick my favorites and produce an 8-pc postcard set for our guests. 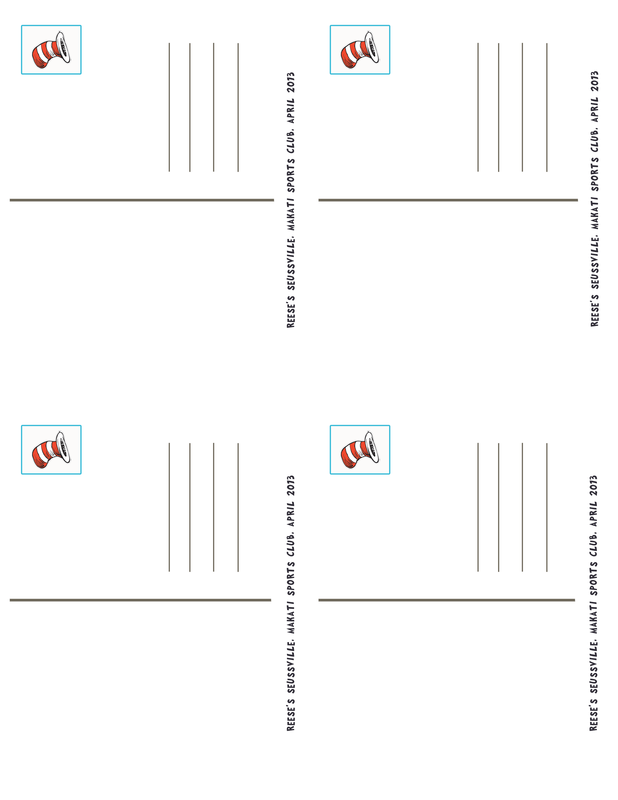 please feel free to download. just leave some love if and when you do. 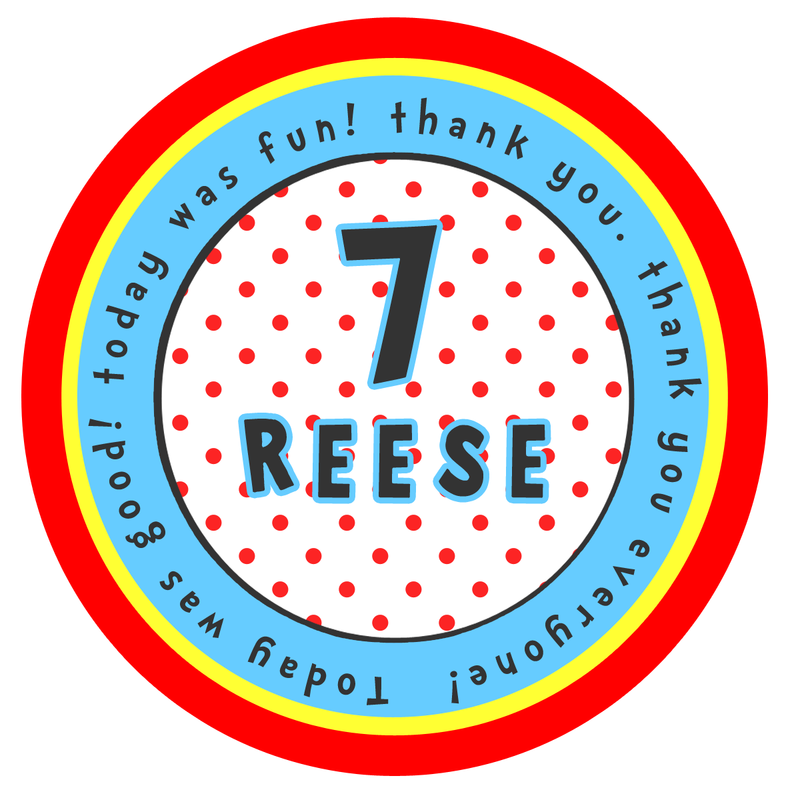 here is the label design for the candy buffet. 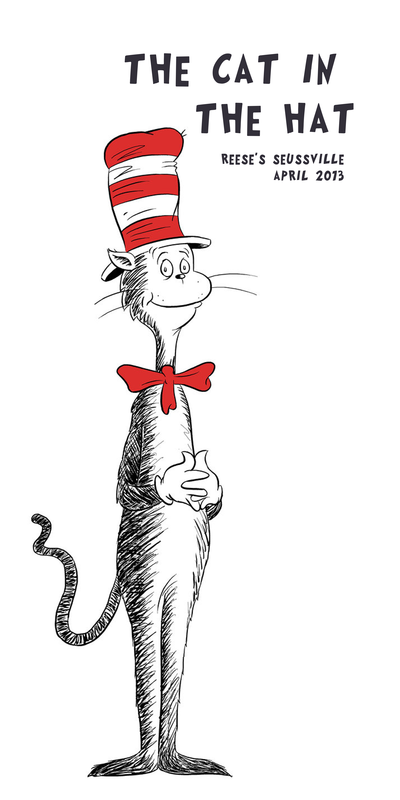 aside from the famous red and white hat, the others were printed with the different characters from Dr. Seuss books. we’ve filled up the party hall with seuss-colored balloons and trufulla trees (we had them made out of styro spheres covered with colored furry fabrics). 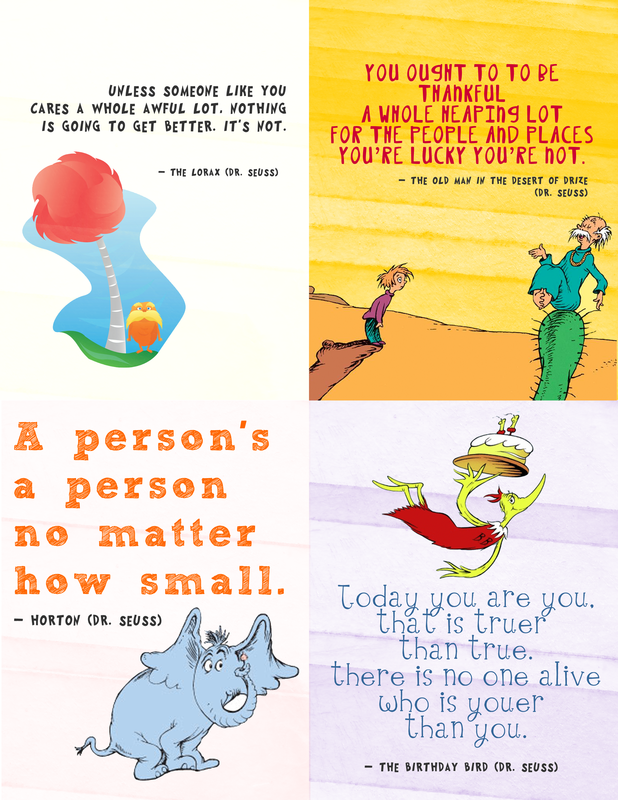 to add visual reference to the theme, i have made some banners with Dr Seuss characters which we have printed on tarpaulin. i regret not being able to photograph the rest of the party elements as i was all over the place during the party. but i hope you like what you find here on this post. I promise I am not trying to spam you here! I love this idea! I am doing a collaboration idea with my blog. Check it out, I have a great idea that I would like to try with you. 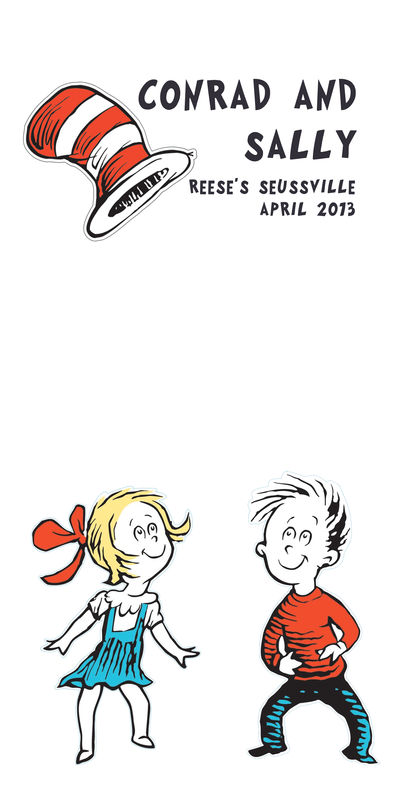 Take a look, if it interests you please send me an email at writingsofamrs@outlook.com with Collaboration and Dr. Seuss in the subject line. You can deleted this message after wards if you’d like, your prerogative! I hate leaving links but here it is so you know where to look for the Pay Day, pay it forward Thursdays easily. thank you for reading. i will check the links you have sent over. have a great day! 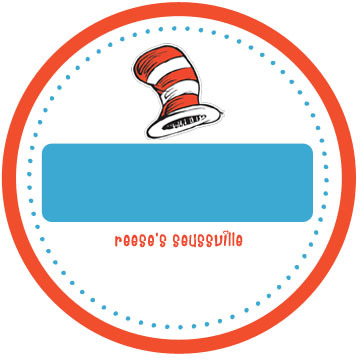 https://plus.google.com/106386034294040594598/posts Dr.Suess on Google Plus! Thank you! The postcards were perfect party favors for adult guests!